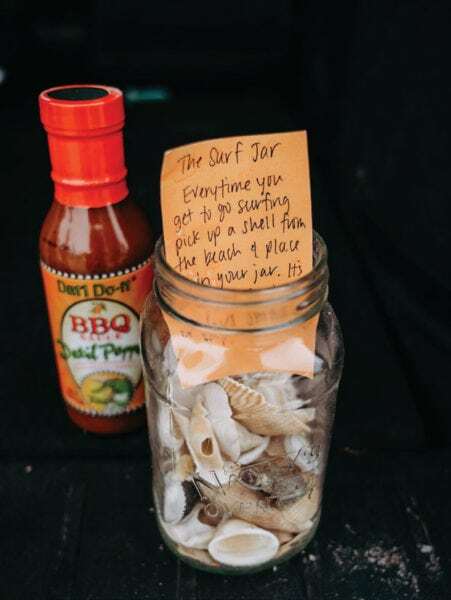 If you live in St. Augustine, whether you’re a surfer or not, it’s a good bet that you know at least one person who is. In a community so richly laden with surfing culture, you’ll be hard-pressed to find a whole lot of local surfers who haven’t been riding the waves since shortly after learning to walk. In fact, there seems to be a widely preconceived notion that if you’re approaching mid-life and haven’t been surfing since childhood, you just aren’t a surfer. However, people like Gina Blevins want you to know that notion just isn’t true. 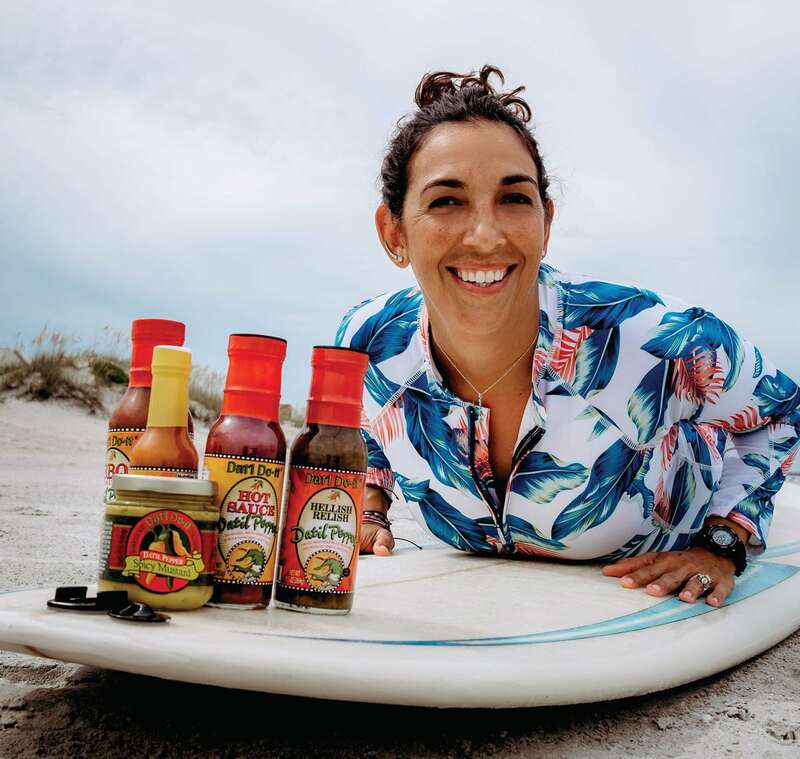 Surfing has become so much of a passion for Blevins in the last three years that she has begun the tradition of taking international surf trips. “The running group I have been part of has actually become more of a surfing travel group recently,” she says. The group, self-titled “Team WIT” (Women In Training) has been to Puerto Rico, Panama, and Costa Rica over the last few years. Of course, the trips do more than just expose the ladies to great waves, they also introduce them to different cultures. “We are all taking Spanish lessons,” says Blevins. The phrase “Never mix business with pleasure” doesn’t apply to Blevins, who has incorporated her favorite new pastime into her professional life. “When the surf is really good, we have ‘board meetings’ on the water. It’s a great way to get out of the office for a bit and regain our focus in a more natural environment,” she says.